Office properties in the US are generally classified into four categories and these are namely Trophy Class, Grade A, Grade B and Grade C. In this section we discuss characteristics of Class B Office properties, as generally defined by the real estate industry. Grade B office spaces are generally older than Grade A buildings, or constructed with lower design standards and materials. Grade B office properties also feature outdated amenities, and usually offer utilitarian spaces without frills or special attractions. Buildings in the category are considered to be more speculative in nature, and may be deficient in a number of aspects including floor plans, air-conditioning and property facilities. Office spaces in this category generally attract a wide range of users with average rents. 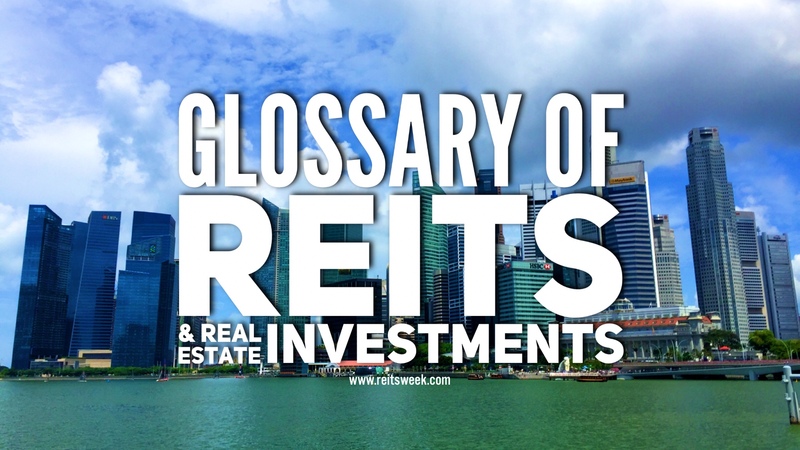 The following table generally summarises the key differences between the classification definitions of US office spaces, with information drawn from various industry entities such as the Building Owners and Managers Association (BOMA) International, and Manulife US REIT.